We are sincerely grateful to pupils. 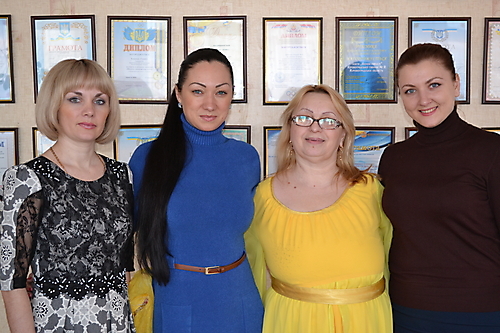 Director Kovalenko Nadezhda Nikolaevna and teaching staff of gymnasium for warm welcome and active assistance in campaign conduction. 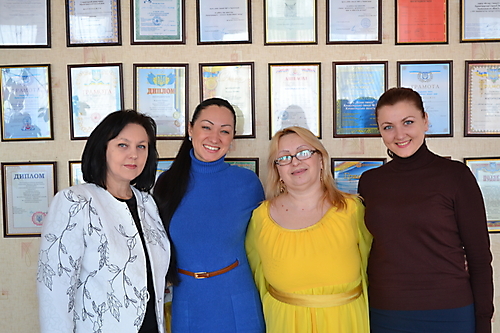 As part of II annual charity campaign called “Living out a dream” Kirovograd channel held “We are strong-willed” talk-show discussing charity, helping others, campaigns and programs supported by “Strong-willed” international charity fund. The following people took part in talk-show: journalist Dmitry Kobets , President of “Strong-willed” ICF Rivil Kofman, director of “Strong-willed” ICF Lesya Myskiv, chief of Kirovograd regional art museum Elena Stepanyuk, school counselor of Kirovograd children’s city hospital Tatiana Grymova, school counselor of Kirovograd regional psychiatric hospital.